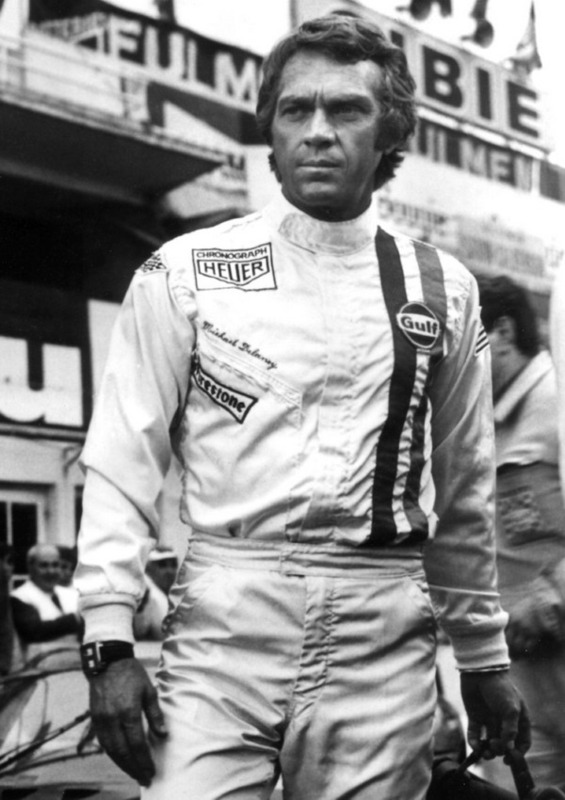 Once upon a time, racers wore chronographs. 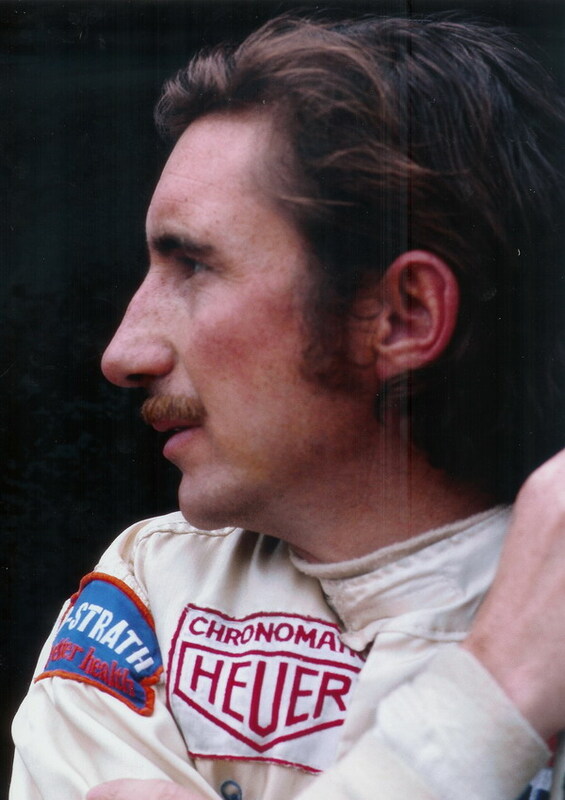 In this era, the racers wore chronographs -- not because they were under contract with a watch manufacturer or were serving as "ambassadors" -- but because they enjoyed wearing them. Chronographs were part of their "uniform", part of their equipment, part of their mystique, part of the romance of men and their machines. The racers compared their chronographs, competing for the "cool factor" or showing off a newly acquired model. 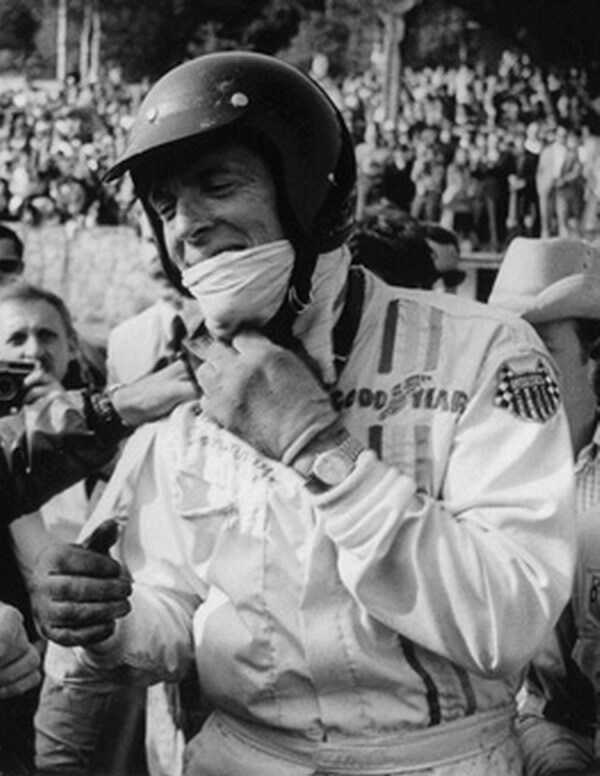 More than any other brand, the chronographs that the racers wanted in the 1960s and 1970s were the Heuers. 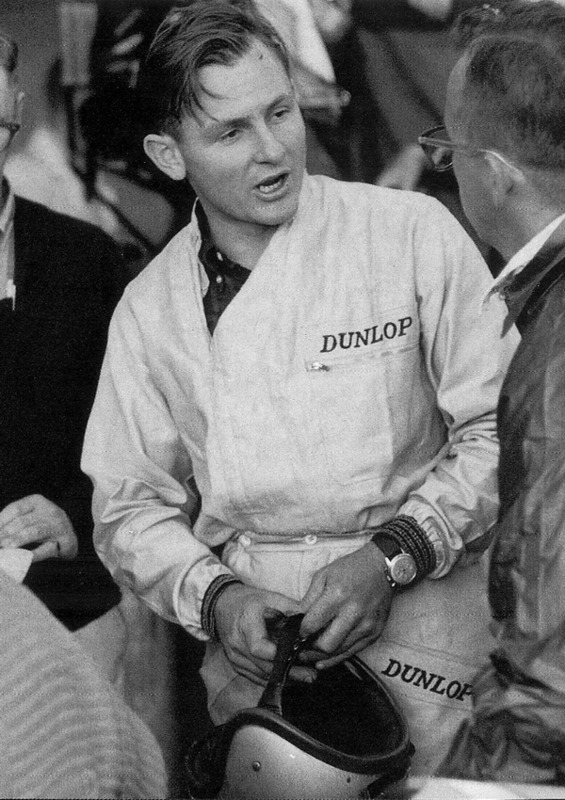 Talk to racers from this era, and they will tell you that having a Heuer chronograph was the "in thing". There were less expensive watches, but they weren't as good as the Heuers. And there were the higher-priced, more elegant watches -- sometimes given as prizes or promotions -- but these were not the watches that the racers were wearing for their work. The racers identified with the Heuers; these were the real racers' watches of the 1960s and 1970s. 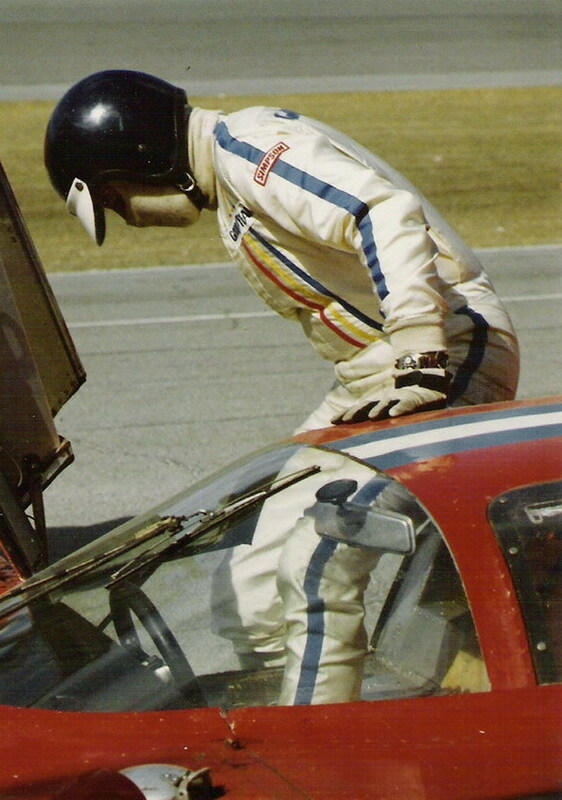 In creating a section of OnTheDash about the racers and their chronographs, one thing quickly became clear: some racers wore a watch at all times; other racers didn't wear watches at all. 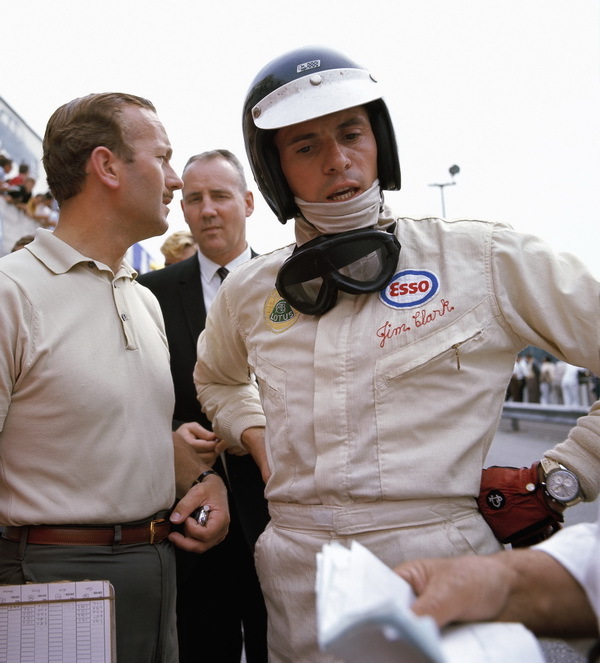 Ground rules of this webpage -- we post photos of drivers and their watches, if the watch can be identified. While most of the watches shown are Heuers, we post photos regardless of the brand. All photos are used with permission of the owners of the photos; many of the photos are available for purchase through the agency credited for the photo. Text to be added. 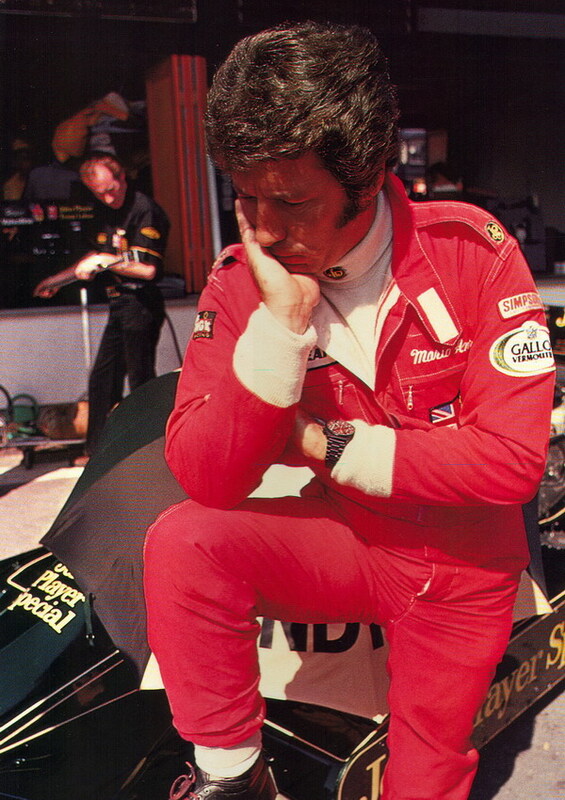 Click here to see additional photographs of Mario Andretti and his watches.. Text and link to be added. Text to be added. 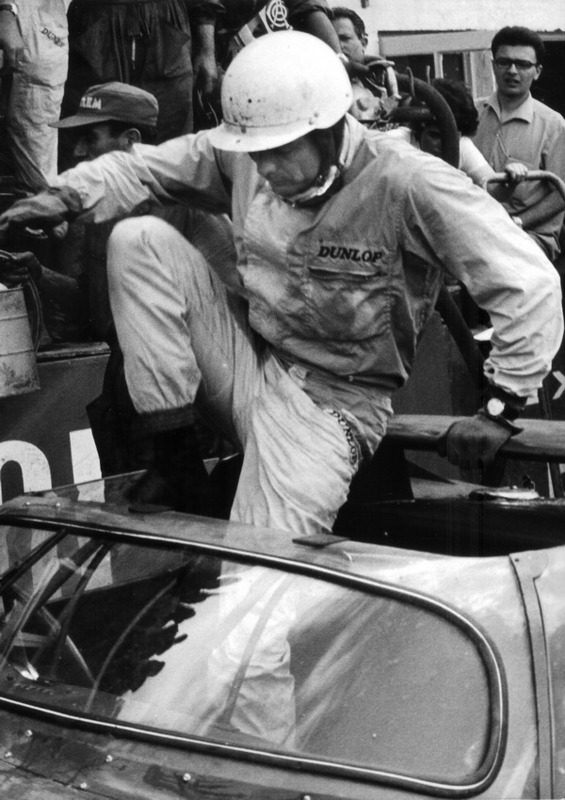 Click here to see additional photographs of Dan Gurney. Text to be added. Click here to see additional photographs of Phil Hill. OnTheDash name, website and contents (c) Copyright 2002-2016, Jeffrey M. Stein, Atlanta, Georgia. All rights reserved.